College Prospect Showcase at The Rock will offer players a chance to showcase their skills, while also receiving instruction from college coaches. Come showcase your game through skills testing, and gain valuable knowledge about the game from very experienced college coaches and PTA Staff. 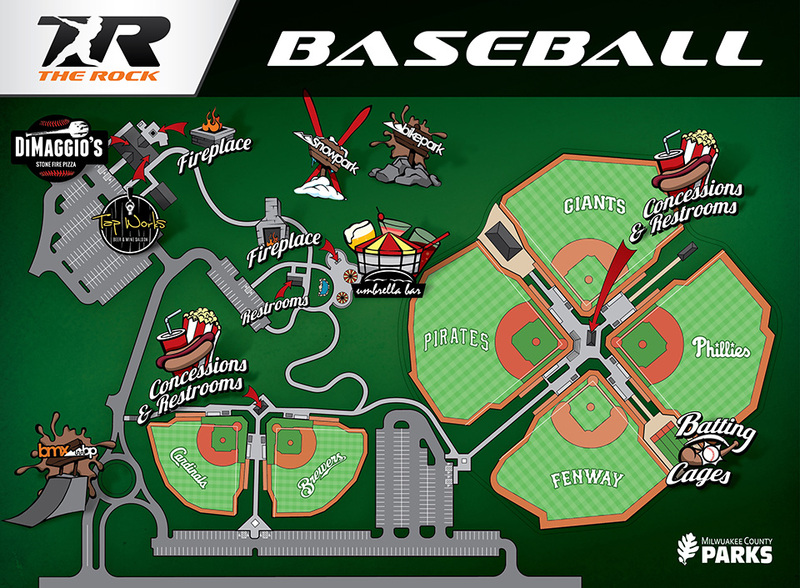 Players will also have the opportunity to play games at The Rock Sports Complex, one of the Midwest’s finest baseball complexes.